This entry was posted on July 26, 2017 by Rachel. First we will start with your basic cases and move to the more fancy ones. These cases are the most basic of them all, however do not be fooled they do provide many benefits. There is a reason for these cases being the classic option from all the many different types out there. Velvet feel you say? Don't worry the case provides a good grip and won't slip out of your hands even when it feels so soft! 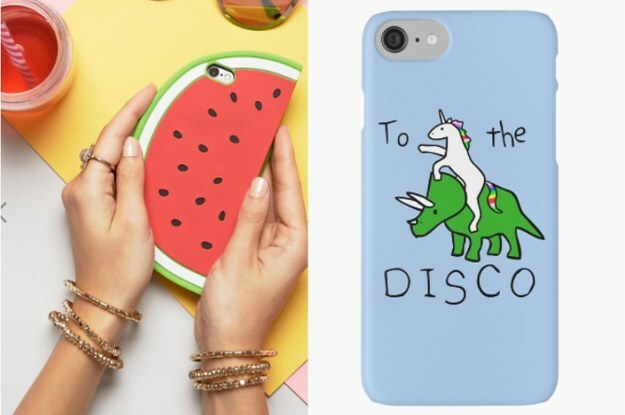 These cases tend to be cheaper than the leather or wood cases and they are an Eco-friendly product! Who is the case for? 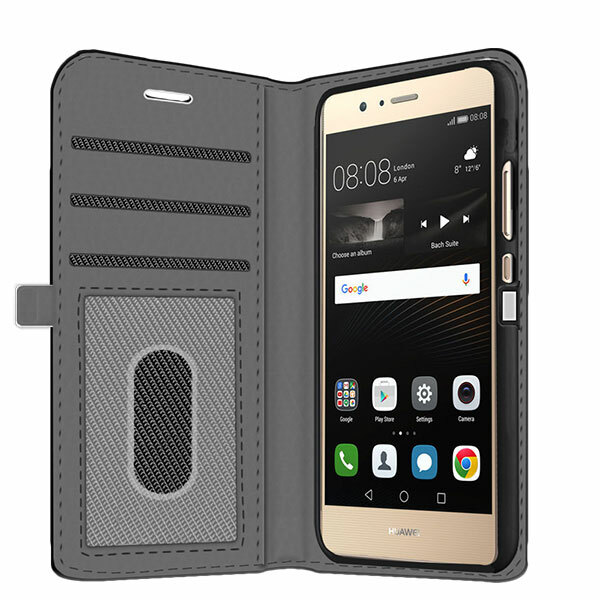 The case is made from plastic which absorbs shocks and falls, worst case scenario the case breaks and not the phone - huge plus! It is very slim and smooth which allows for maximum ease for sliding your phone in and out of your back pocket or into your purse. Who is this case for? The wallet case is quickly gaining ground in popularity and rightly so! These are just a few cases that are being offered. 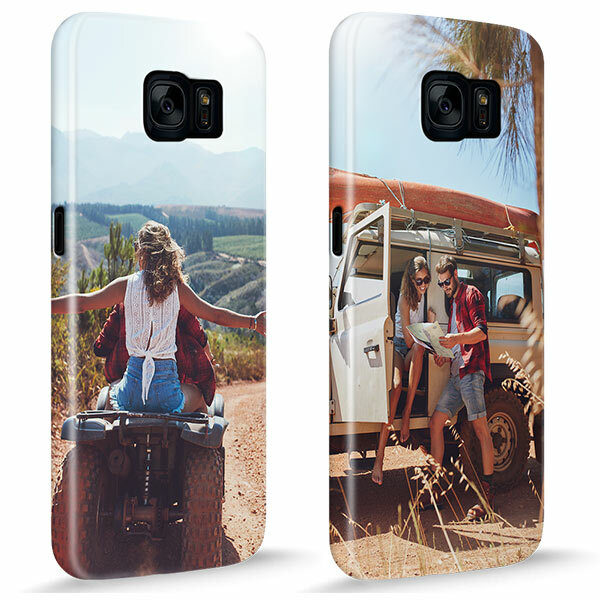 You can always create your own personalised one at GoCustomized - we offer these cases and many more! Is there a favourite type of case you know about? Let us know in the comments! This entry was posted in Smartphones on July 26, 2017 by Rachel.